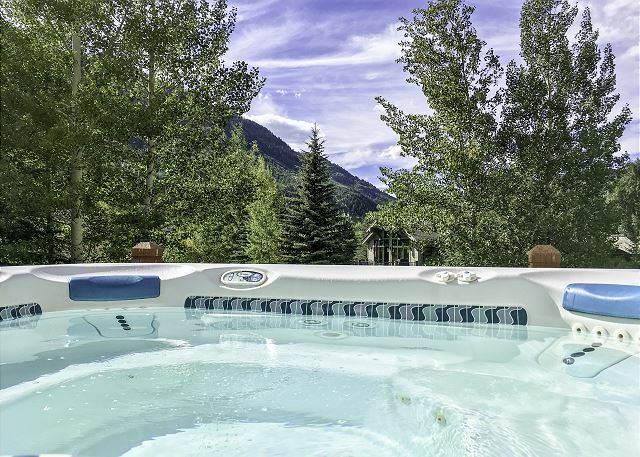 Gorgeous home in Quiet East Vail #5037 with Hot Tub and Views. 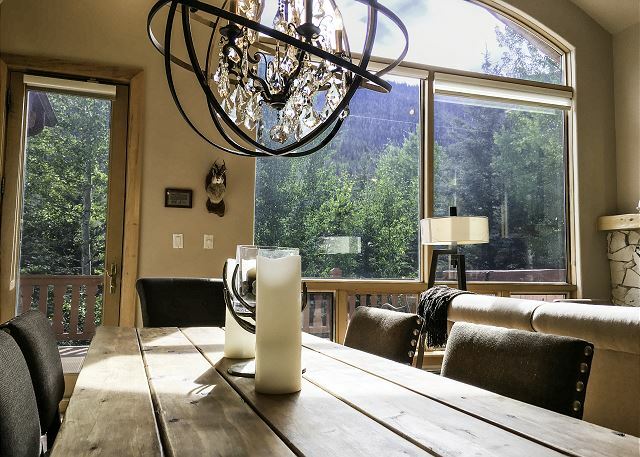 Property Video Managed by Gore Creek Properties, this is a very smart private home with 3100 square feet and is located in East Vail, just 4 miles from Vail village. 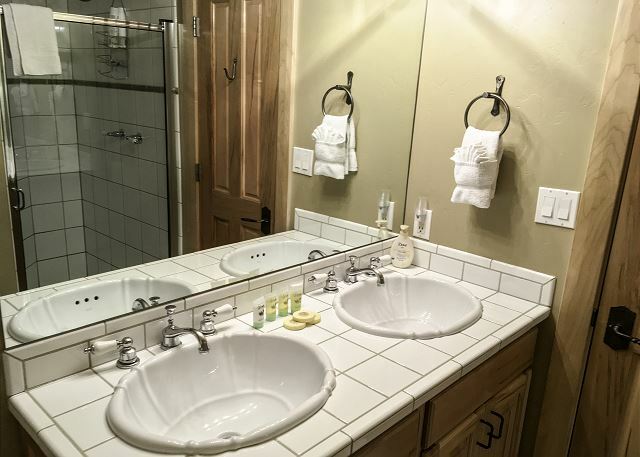 The home is gold rated and has 4 bedrooms and 3 1/2 bathrooms and will accommodate up to 9 people. 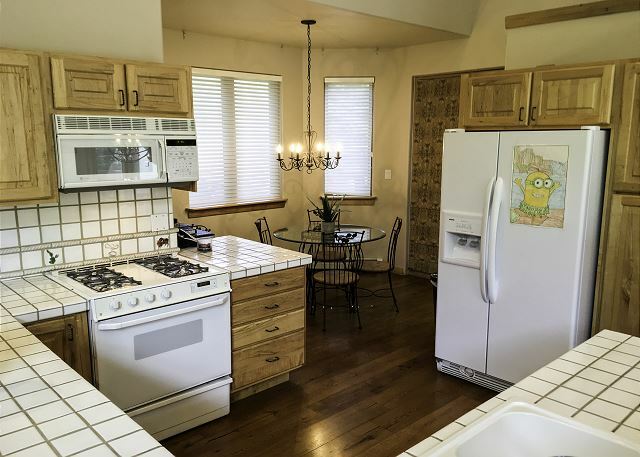 It has a large sunny kitchen and living area upstairs with a gas fireplace in the spacious double volume living space. I realize there is no need for a/c at this elevation, but our stay coincided with a very hot weekend. The intense afternoon sun quickly heats up the upstairs through the very large south and west facing windows. Views are excellent here, but we had to keep the blinds closed all day to combat the intense sun. Upstairs temp was in the 80-85 range from noon to past dinner time. 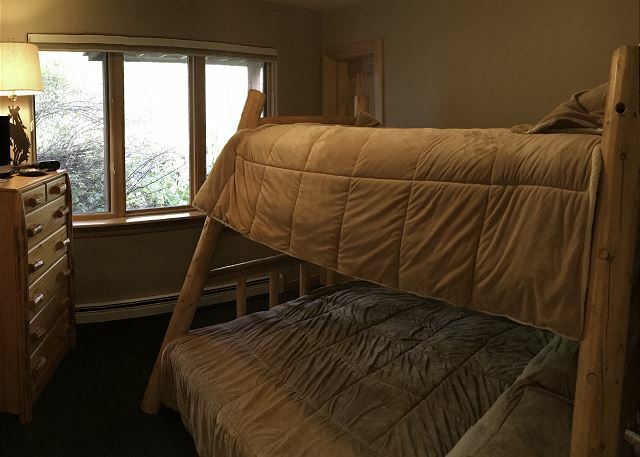 Otherwise, this is a very pleasant location in East Vail. Plenty of room for our group of 8. We always enjoy Vail in the summer! 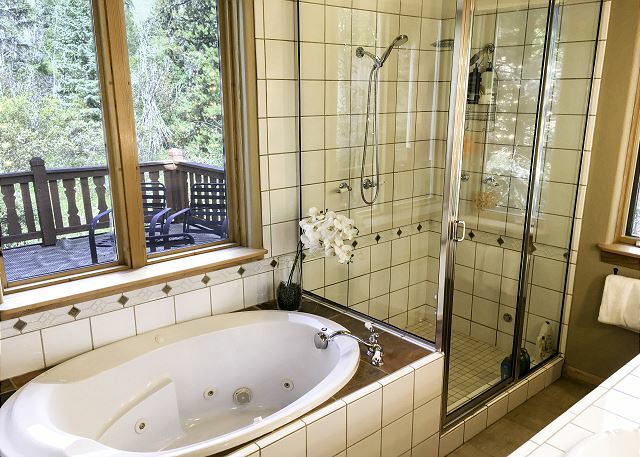 This was my second rental in a Gore Creek Property, and both were great. I felt that the first home we stayed in wasn't the perfect fit for us (though I have no complaints about that home) - so I thought I would ask Tim if he had any recommendations. 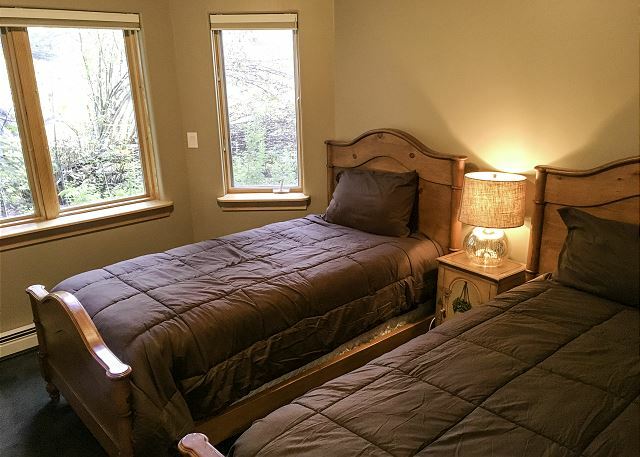 He asked me two questions, and came up with the perfect home - we were extremely pleased. The house was VERY clean - carpets and all, and everything worked perfectly. 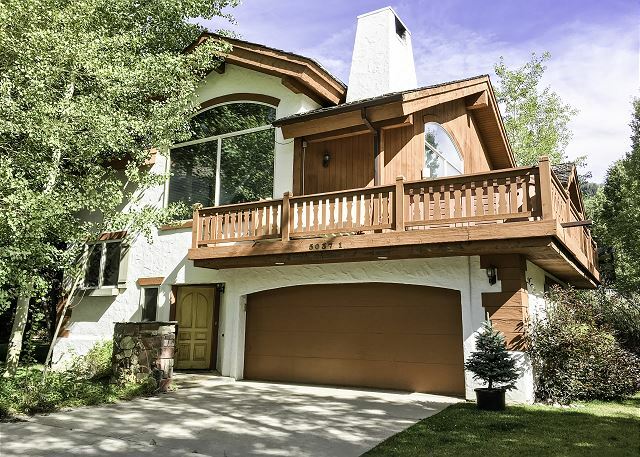 The next time I am in Vail, I will likely rent this same home - and I will DEFINITELY rent through Gore Greek Properties. 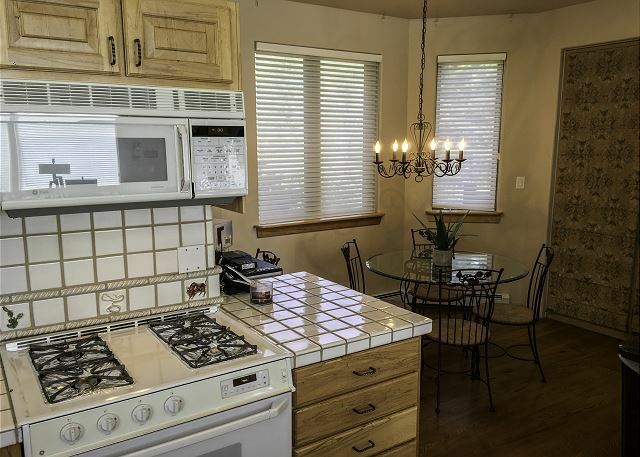 This is a beautiful house with lots of amenities in a convenient location. I would stay there again. House needs some maintence inside & out. Decks need repair. Carpet needs to be cleaned or replaced. Furniture was okay. Dishes; glasses, plates, silverware etc. need more. Bought some glasses & silverware and left them there. Nice location. If maintence items addressed would rent again. Gore creek people were very helpful, nice & responded quickly. Manager Response: Thanks for the helpful input, we are taking care of the kitchen inventory and after a lot of use this summer the carpets are scheduled for a deep clean. Fall maintenance is scheduled ready for the winter and we hope to see you again next year. 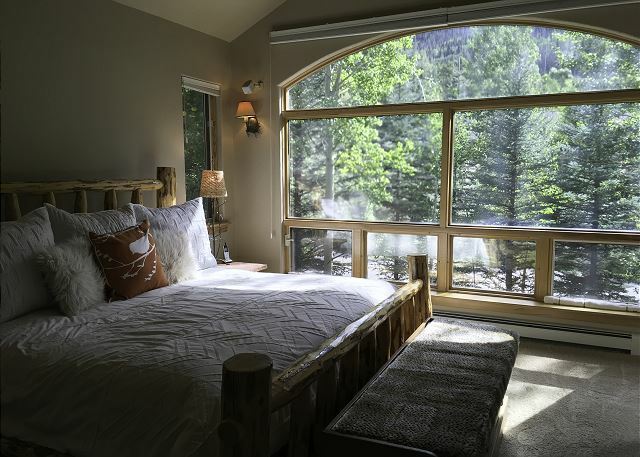 We thoroughly enjoyed this cabin, its close location to the East Vail shuttle bus, and the nice atmosphere of this property. The home we stayed at was great! One of the best experiences we've had. I would highly recommend it to anyone. My family and I had a wonderful time at the Prima Court home in Vail. We will definitely stay there again in the future. 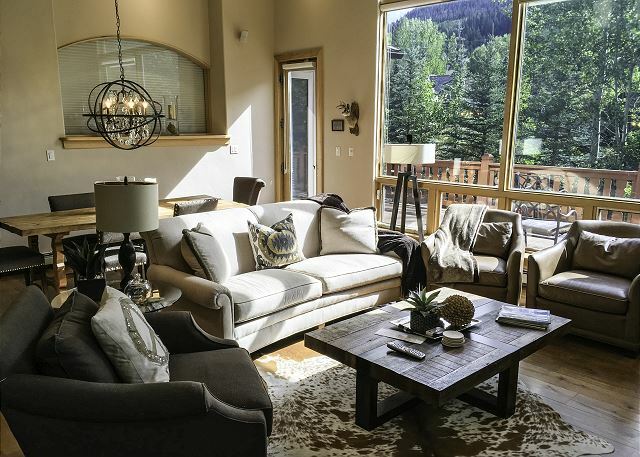 I also want to mention how pleased we were with the service from Gore Creek Properties. Tim and Teri were very friendly and accomodating. They helped make the stay in Vail very enjoyable for my entire family.